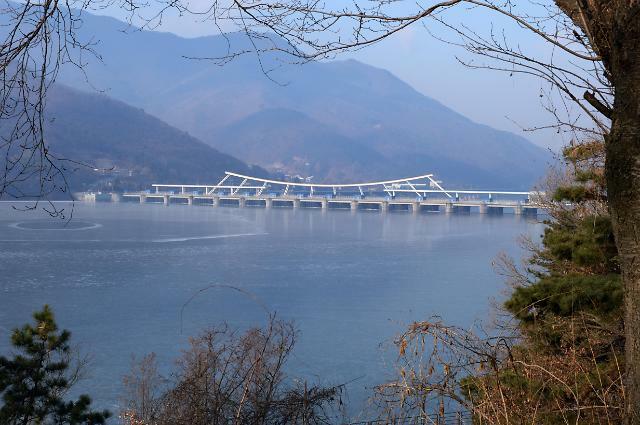 SEOUL -- Korea Hydro & Nuclear Power (KHNP), the state-run operator of nuclear power plants in South Korea, has won a deal to build and manage a 496-megawatt hydropower plant in Pakistan's Khyber Pakhtunkhwa Province. KHNP said Tuesday it signed a memorandum of understanding with the Pakistani province's energy and power department. Pakistan's Water and Power Development Authority is developing the Lower Spat Gah hydroelectric project on the left bank tributary of the Indus River. 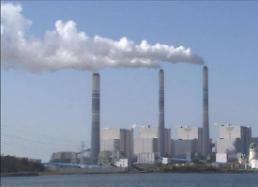 The deal calls for KHNP to build the power plant by 2026 and run it for 30 years. KHNP and the provincial government will jointly establish a business corporation to secure sources of financing from international financial institutions including the Asian Development Bank. "This project aims to establish thorough countermeasures against political, economic and geographical risk factors that can occur during an overseas business project while securing a favorable interest rate," KHNP president Chung Jae-hoon said in a statement. "We hope it will be a very good model for KHNP's development of overseas markets," Chung said, underlining KHNP's efforts to diversify its business portfolio at home and abroad in the face of a setback in South Korea's nuclear energy industry. In September, KHNP teamed up with three domestic firms to build and manage a 48-megawatt hydropower plant in Indonesia. 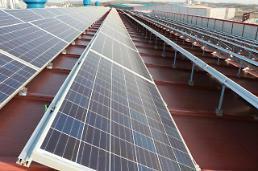 On October 30, the state company won a deal to build a 300-megawatt floating solar power station by 2022 near the southwestern port city of Gunsan. Hit by a campaign to replace fossil-fueled power plants with clean and renewable energy sources, KHNP saw a sharp drop in its performance this year.